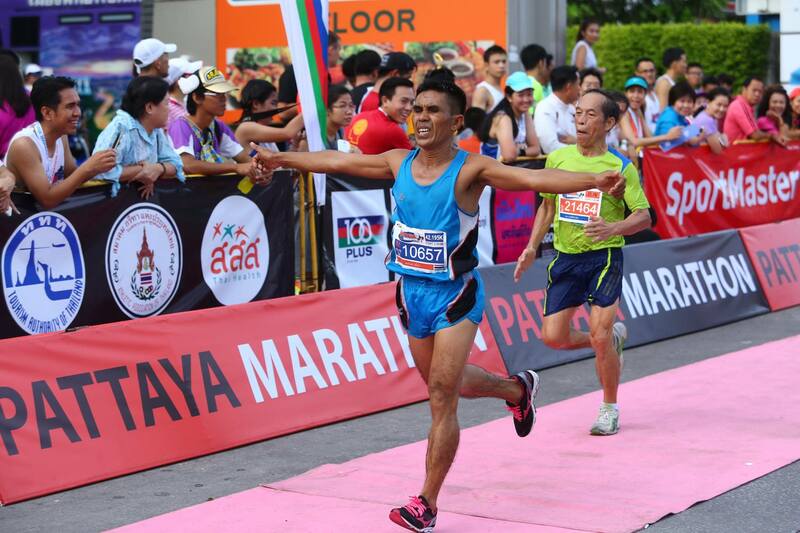 Coco Golf are proud to present a series of Marathon and Running Tours in Thailand. 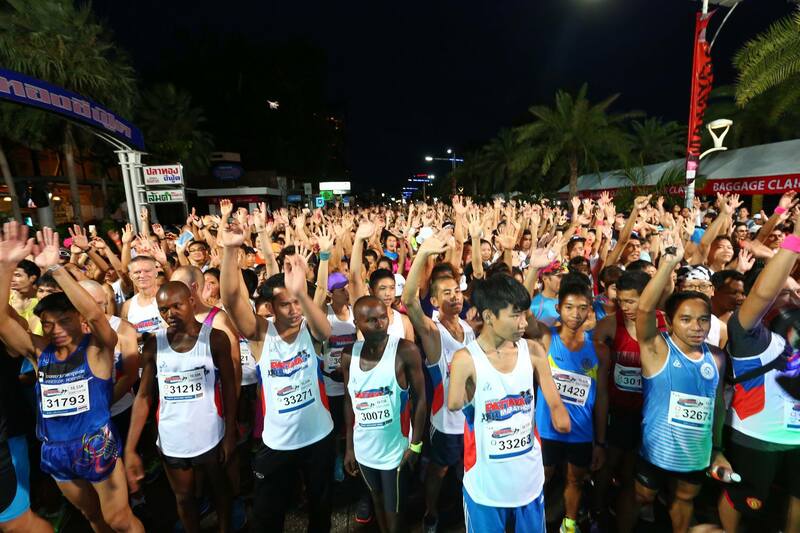 With over 20 years taking care of travellers and sportsmen our passion for running has led us to developing this exciting holiday package around the major Marathon events in Thailand. During the tour you will travel in style in our luxury VIP touring vans and our friendly English speaking staff will be able to offer general advice along the way to ensure you have a memorable experience in Amazing Thailand! Thailand is a home to scenic beauty, adorable landscape, and diverse culture. 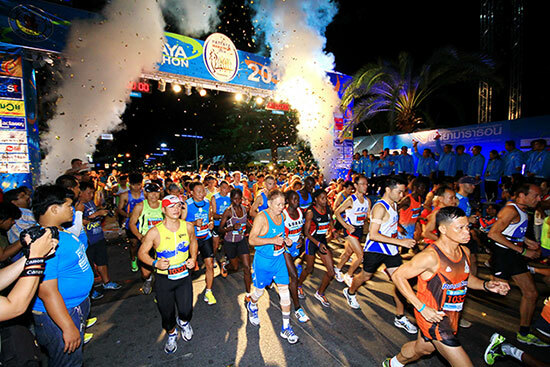 The highly anticipated Thailand Pattaya Marathon is a unique, sensational experience with everything you might want in a racing experience. The main event is the 42km Marathon race. It is a cross-cultural race featuring thousands of people from the country and other parts of the Continent and world. 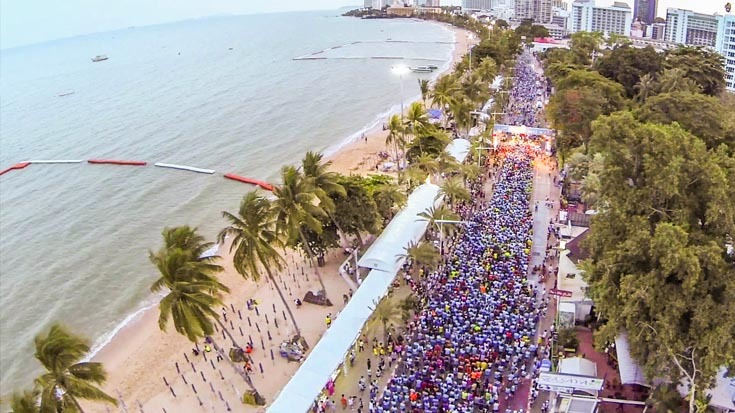 You not only get to traverse the highly diversified city through running but also gets to enjoy the scenic and unique beauty that is part of Pattaya. TUE 18-JULY Depart from Pattaya 05:00 stop for Breakfast around 07:00 (meals included on this excursion). At 08:30 stop at the Taotaiderm Coconut Sugar manufacturing factory and also see the local life and traditional Thai housing. At around 09:00 take a boat trip around the Damnoen Saduak Floating Market (original and genuine) this is an actual working market where almost anything can be bought and sold. After the market we stop at a local teakwood furniture producer and see the talented craftsmen and women at work. Arrive for lunch in Kanchanaburi at 12:30, after lunch visit the War Cemetery and the “Bridge over the River Kwai”. Then travel on another 70 kilometers towards Burma and the Sai Yoke Yai National Park, arrive at around 16:30 and travel by boat to the floating hotel, at 17:00 travel by large raft (part of the hotel) to the Sai Yoke waterfall – the raft pulls right under the waterfall and its possible to take an invigorating plunge into the falling water afterwards the raft travels back to the hotel where it docks for dinner – then there is time to relax at the bar in the tranquility of the River Kwai and reflect on the days adventure, before retiring. 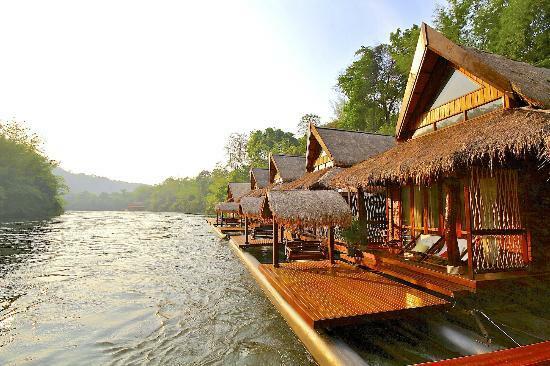 WED 19-JULY Breakfast is at 08:00 and the restaurant raft is towed on a river trip while you are eating. Leave the floating hotel 09:30, soon after 10:00 arrive at Hellfire Pass and the War Museum, a very moving experience even for those too young to remember the Second World War. Buffet lunch is at 12:00 before setting out on a short train journey along Death Railway – stunning scenery. Transfer to Bangkok airport for flight home. CONDITIONS: Prices are per person and based on twin shared or single accommodation as stated. This holiday is subject to availability and only includes ground arrangements, flights are extra. Domestic flights within Thailand can be booked in advance and they are charged at cost. International flights can also be organized. Prices quoted are in Thai baht only.